More than 65,000 visitors are expected at a family-friendly festival that celebrates the best of the great British countryside and the autumn harvest. Malvern Autumn Show is at the Three Counties Showground on September 29 and 30, 2018. The annual event, in association with Westons Cider Mill, promises to be a bountiful weekend bursting with harvest fun, horticultural know-how and family entertainment. 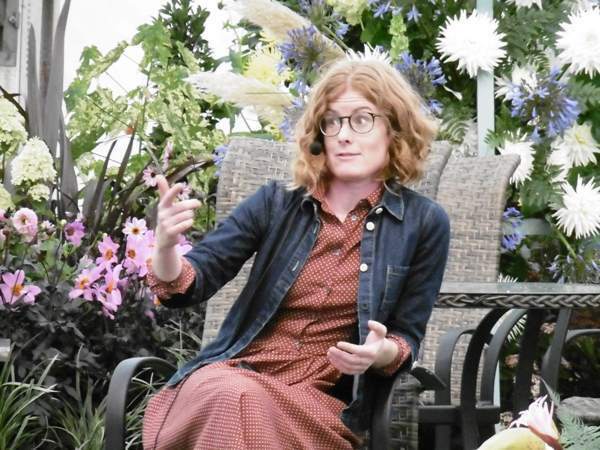 ★ The Autumn Potager Theatre, hosted by Mark Diacono, featuring talks from celebrity guests including Carol Klein, Joe Swift, Alys Fowler, Gyles Brandreth, Jonathan Moseley and Valentine Warner. ★ The CANNA UK National Giant Vegetables Championship, pitting vegetable growers from across the nation against each other in dozens of different classes. This year sees four new categories: heaviest three sticks of rhubarb, heaviest kohlrabi, heaviest aubergine and longest radish. ★ A host of world-class nurseries competing for the coveted 'Best in Show' title as they strive for an RHS gold medal. ★ Christine Robinson, the former housekeeper of Chatsworth House, sharing her top tips for Christmas feasting and decorating, whilst also divulging secrets from the world of state banquets and opulent events at the historic stately home that she carefully looked after during her 38 years of service. ★ Child-friendly activities such as craft workshops, wood turning and spoon carving. ★ All creatures great and small on show in the World of Animals. 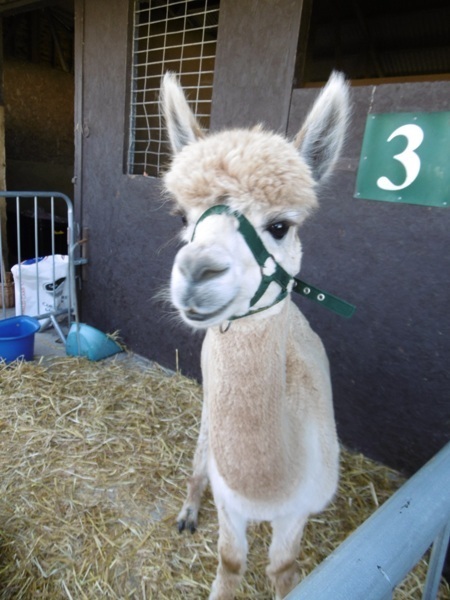 Both furred and feathered friends are featured, including Alpacas (above), the Ryeland Sheep Show, champion chickens and Pig Agility. New for this year is a dog display with all types of breeds and advice on how to care for man's best friend. 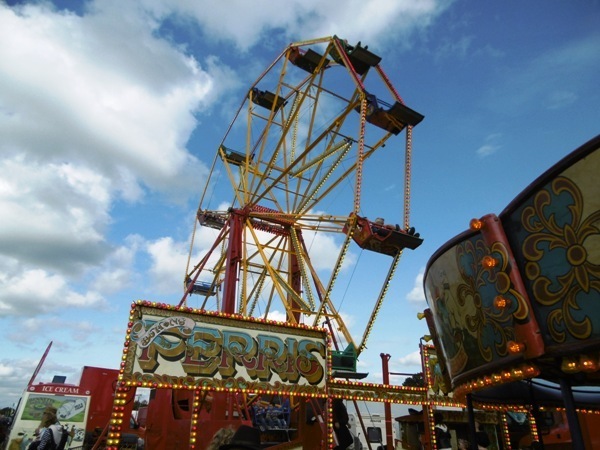 ★ A celebration of all things retro at the Vintage Village, including a vintage fairground, dancing vehicles, garden machinery, clothing and a vintage tearoom. Perry pears will be one of the stars of the show with a display aiming to smash a world record. 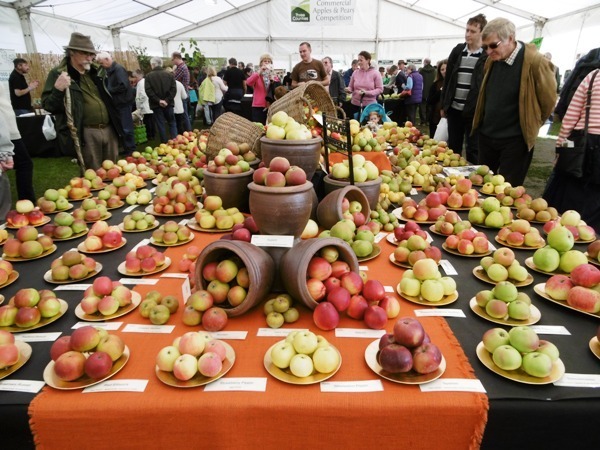 Jim Chapman, who runs the National Perry Pear Centre in nearby Hartpury, and also caretakes part of the national collection in his personal orchard, will be attempting to exceed the current record of 87 varieties with his display in the Orchard Pavilion. Perry and its production are synonymous with the orchard heritage of the counties of Gloucestershire, Herefordshire and Worcestershire. 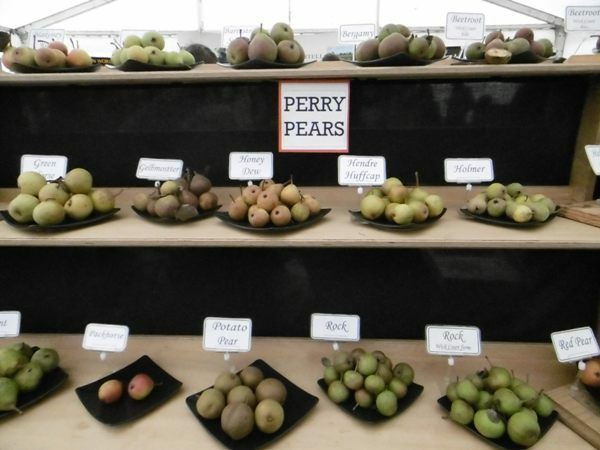 The National Perry Pear Collection was originally established at the Three Counties Showground in the 1990s, with 164 trees of 74 varieties of Perry pear. Over the years the showground has continued to play an active role in the protection and preservation of this collection, which has now expanded to a further two sites nearby. 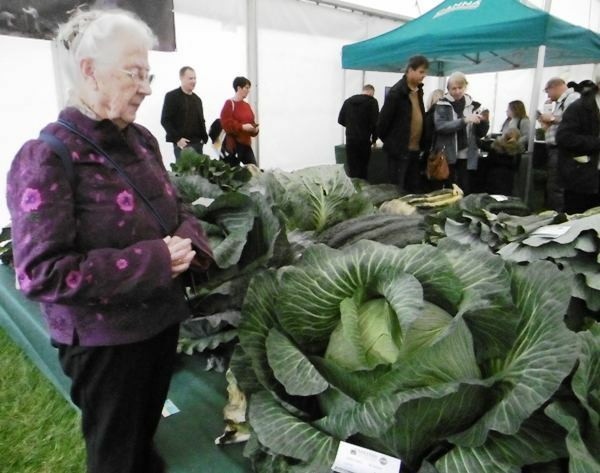 Diana Walton, Head of Shows at the Three Counties Showground, says: "The Malvern Autumn Show is all about championing the highlights of the season, from growing and harvesting, to cooking and spending time with family. We're celebrating all the delights that our great British countryside offers. "We've made some exciting new changes to the layout, including the addition of a brand-new Gardening Village, giving this year's show a fresh feel and enhancing the visitor experience. There is something for everyone to enjoy, from cookery demonstrations to indulgent afternoon teas, green hop beer and perry sampling and, not forgetting, the UK's largest vegetables. This truly is a hearty family affair and we can't wait to welcome visitors in to our beautiful showground to relax, eat and enjoy the best of the season."